Romania is one of the biggest countries of East-Europe. 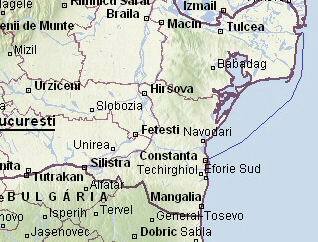 It's delimited by the Black-sea, Hungary, Bulgaria, Serbia, Moldova and Ucraina. 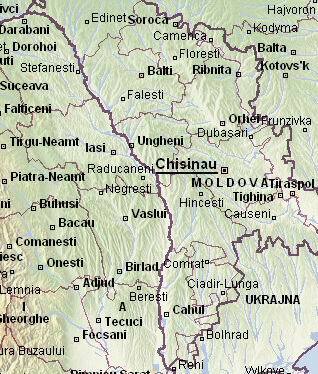 A third part of Romania is dominated by the Carpathians covered by forests. Its flora and fauna is very rich, it has 11 national parks, and more than 500 protected areas. Romania is the country of the beauties: Bicaz Pass, Red Lake, Saint Ann Lake, Bear Lake, Fogaras Mountains and many others. The nature lovers are charmed by the high summits of the Carpathian Mountains, divided by deep valleys, with enormous forests, mysterious caves with stalactites, and with enigmatic mountain lakes. The Danube, which forms the boundary of Romania at east, the Iron Gates, as well as the Danube Delta with a wonderful fauna, tempts us stop. The Black Sea, the soft sand, the bright sunshine and the rippling water offers refreshment for the visitors. The material and spiritual creations and products of the Hungarians, Romanians, Saxons and other nationalities, in the course of the last millenium, formed the land of Romania: old castels, medieval towns and castels, churches, fortresses and architectural works. The bastions and gates of the old towns, the fortified residences and temples preserved pieces from the past centuries. There you can hear the call of the centuries old church bells, on the hills there are monasteries enclosed with strong walls, the churches watch over, and in the depths of the magnificent forests there are monasteries decorated with frescos waiting those who desire for spiritual refreshening. The turists can admire the traditional costumes, customs, music and dances as well as the culture of different regions. Under the headword Romania - Lodgings figure offers of lodgings for different demands: you can choose from among low-priced student's hostel and the offers of the most expensive hotels. Under the headword Romania - Transylvania - Tours - Excursions we present the possibilities for voyages and excursions in Transylvania. Under the headword Romania - Transylvania - Regions and settlements there is the short presentation of the settlements from Transylvania. Under the headword Romania - Package tours we provide you confortable vehicles for passenger transport. Under the headword Romania - Transylvania Promo/Sales you find plots - estates for sale, and wooden houses. 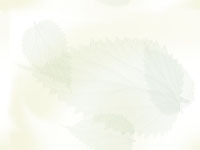 We can help you to plan your journey in Romania by a gratis program, a map under the title Romania - Road Map.